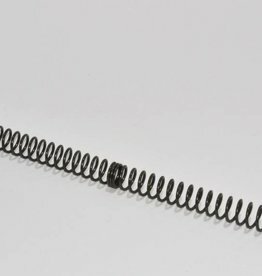 M90 spring for SRS-A1, pull bolt. 13 mm outside diameter, 11 mm inside. APS large type (can be use in APS-2, APS-T96, APS-SR2, M24). 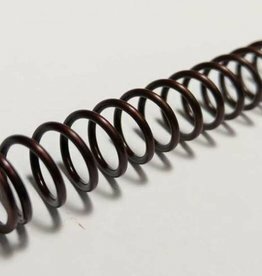 M120 spring for SRS-A1, pull bolt. 13 mm outside diameter, 11 mm inside. APS large type (can be use in APS-2, APS-T96, APS-SR2, M24). M140 spring for SRS-A1, pull bolt. 13 mm outside diameter, 11 mm inside. APS large type (can be use in APS-2, APS-T96, APS-SR2, M24). M150 spring for SRS-A1, pull bolt. 13 mm outside diameter, 11 mm inside. APS large type (can be use in APS-2, APS-T96, APS-SR2, M24). 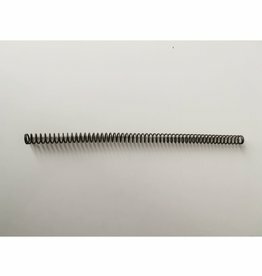 M160 spring for SRS-A1, pull bolt. 13 mm outside diameter, 11 mm inside. APS large type (can be use in APS-2, APS-T96, APS-SR2, M24). Rapax handmade springs - made in Europe to give you the best and most silent results for your sniper such as SRS/VSR/SSG24.